Baptism is an outward expression of what Jesus, our Saviour and Lord, is doing in our lives. Baptism is something we can do to follow the example of Jesus who was baptized as an act of submission to the will of God the Father. Baptism symbolizes our submission to Jesus. It is our practise to baptize by immersion (meaning we dunk you under water) and we see the act of going under water as symbolizing our identification with Jesus’ death and resurrection. We believe that baptism is not for perfect people (otherwise no one would get baptized). Baptism is a declaration that we are relying on Jesus each and every day and that we intend to follow him for the rest of our lives. 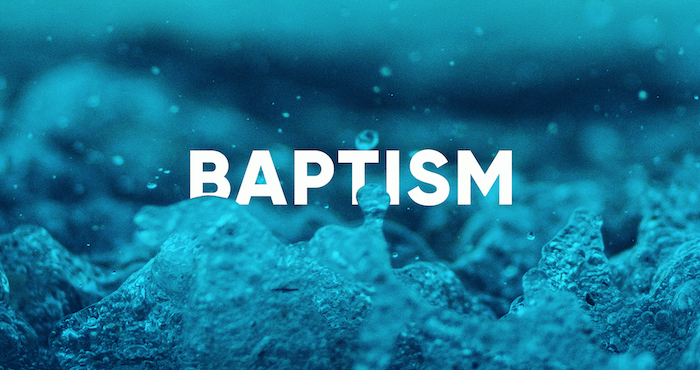 If you are interested in pursuing baptism, please contact Josh Mutter (joshmutter@westheights.org). We have a baptism date tentatively scheduled at Westheights for Sunday, May 26, 2019.